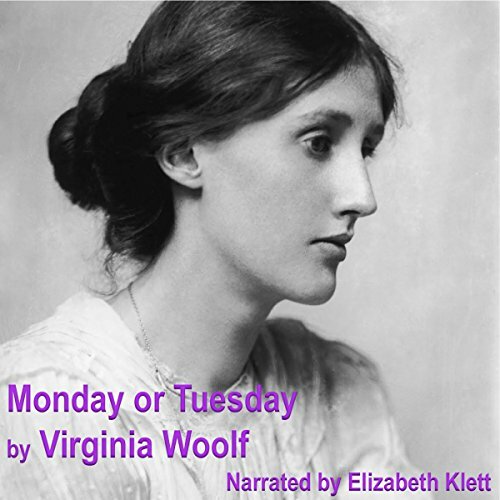 This is a story from the Classic Women's Short Stories collection. 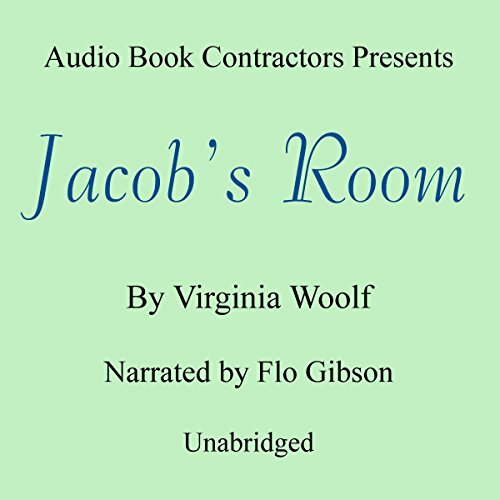 We meet Jacob as a small boy; follow him through Cambridge, sharing his thoughts on philosophy and literature; and enjoy his travels and romances in Greece. 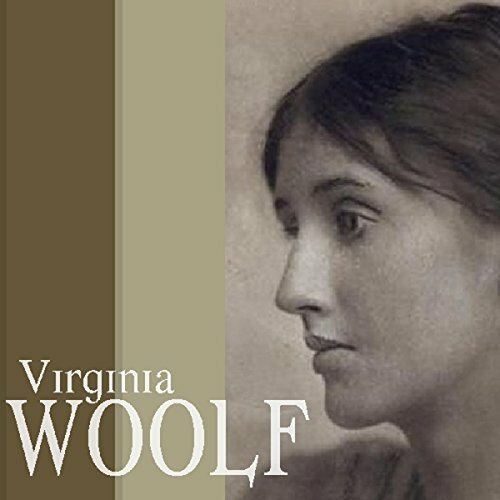 Then we learn how others see him. 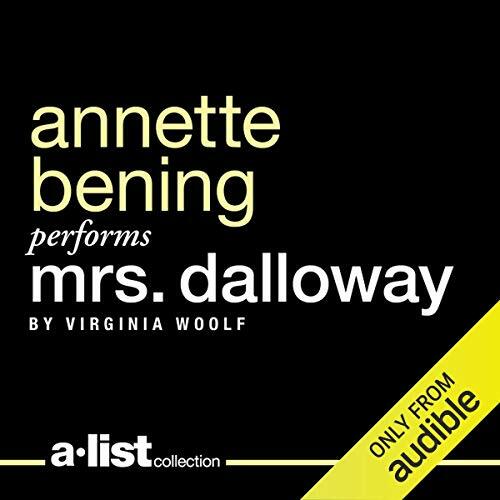 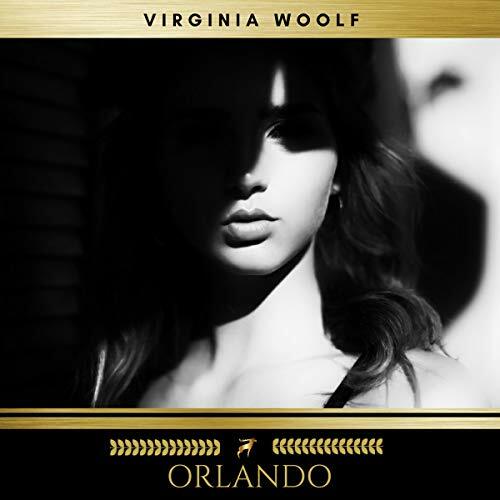 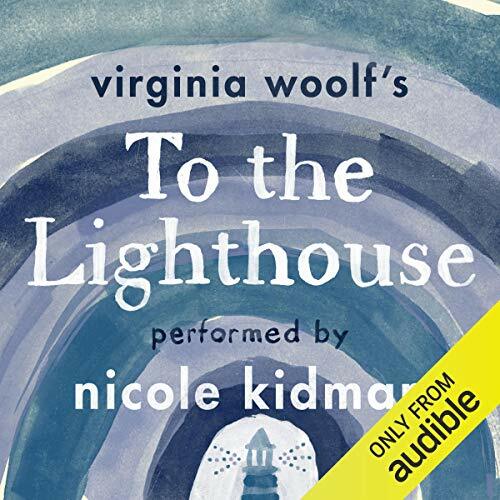 The remarkable imagery in Virginia Woolf's classic makes some sections of this book seem almost poetical. 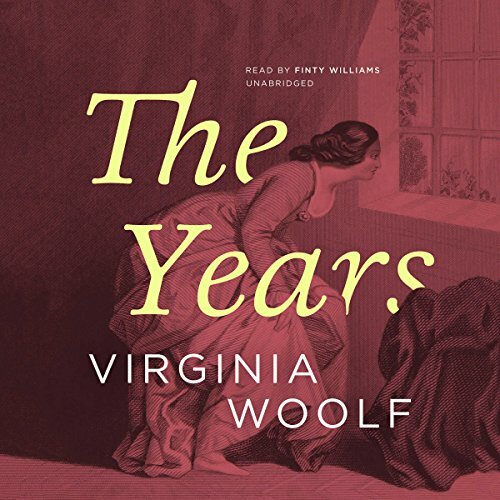 A timeless novel that never stops given. 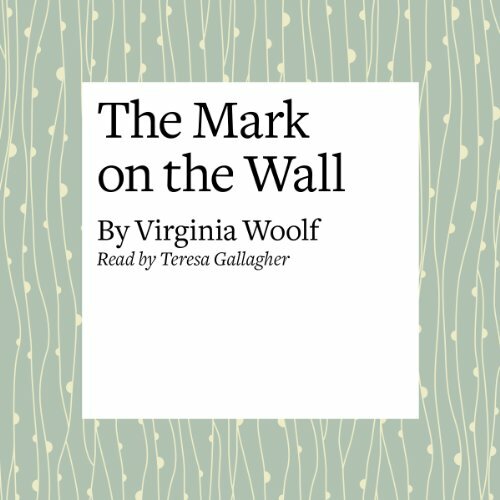 A celebration of an author regarded as one of the foremost modernist literary figures of the twentieth century. 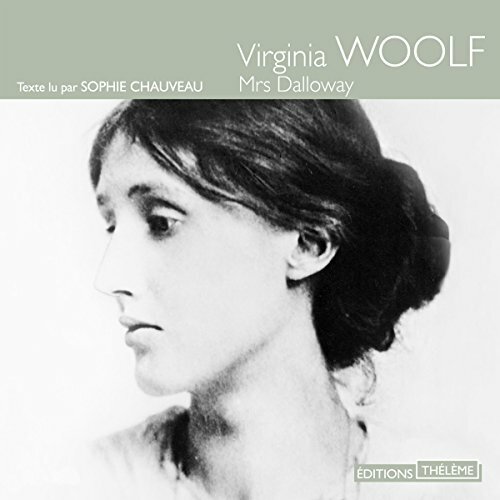 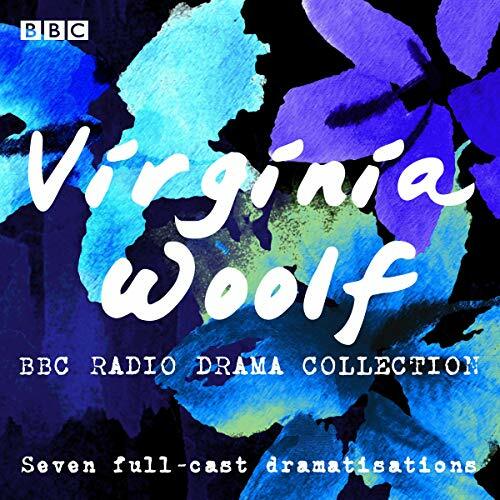 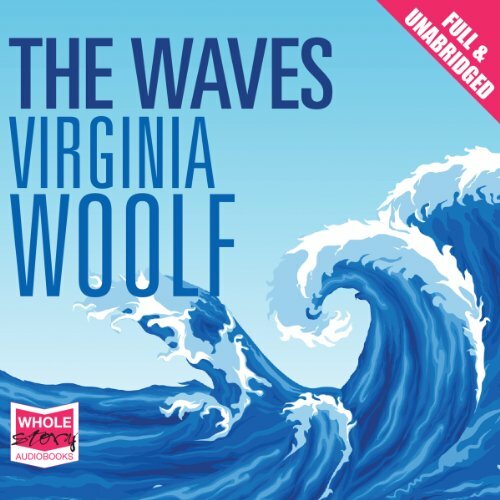 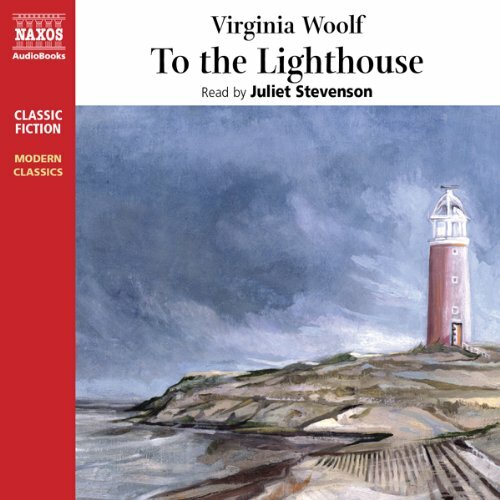 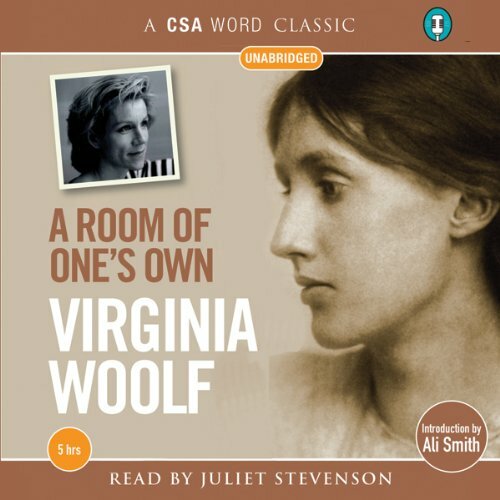 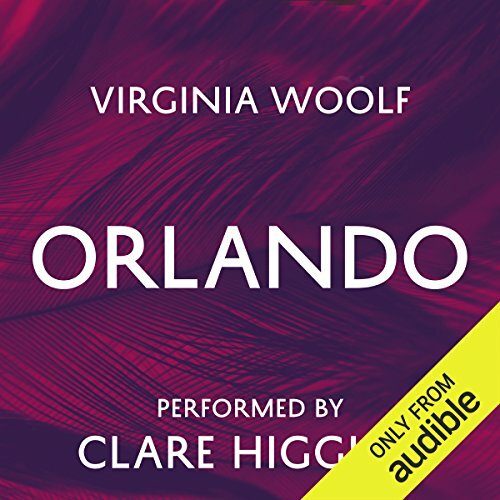 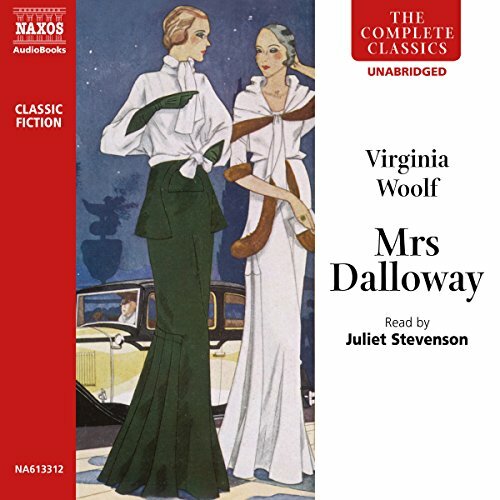 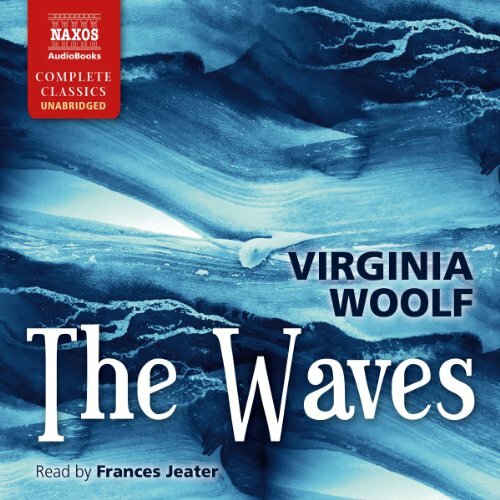 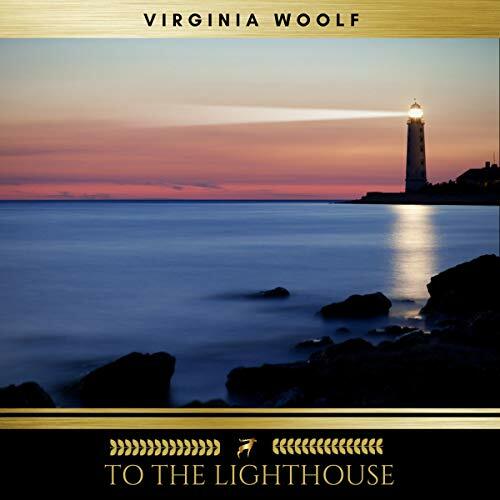 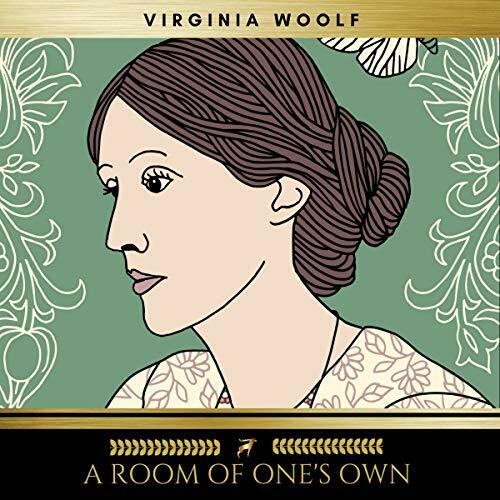 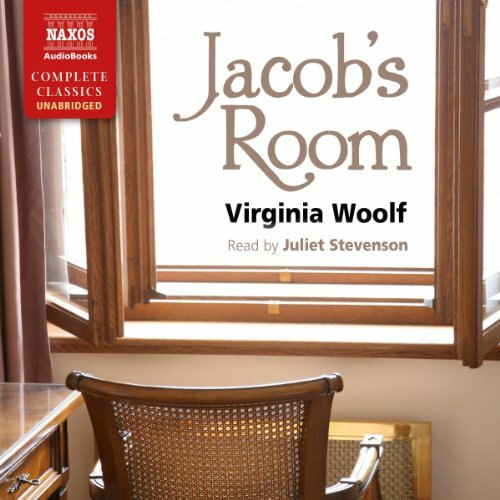 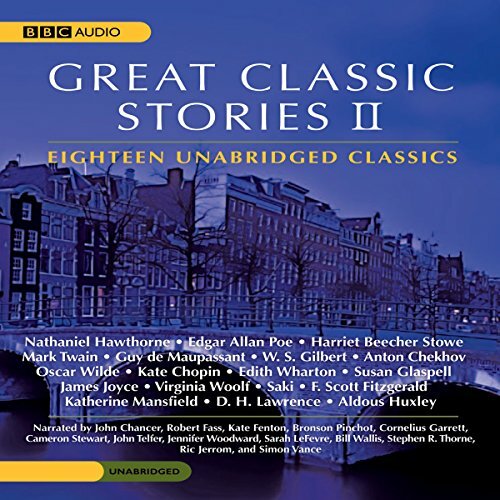 Celia Johnson reads from To The Lighthouse and Mrs Dalloway, and Virgina Woolf is featured talking about modern literature.